In this episode, Audrow Nash speaks with Karl Weaver (魏卡爾), formerly the Original Equipment Manufacturer Business Development Director for Oasis Smart SIM. 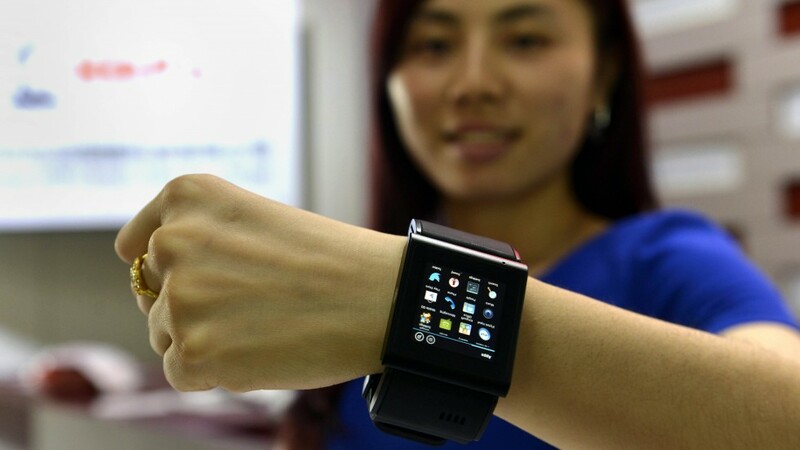 Weaver discusses how wearable technology is growing as a form of payment system in China. He speaks about wireless technology, including Near-Field Communications (NFC) and Embedded SIM cards (eSIM), in wearable technology and in other applications, such as bike rental. Since the recording of this interview, Karl has begun working for ARM promoting eSIM and iUICC to Greater China and Asia. 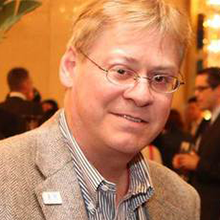 Karl Weaver (魏卡爾) previously worked as the Original Equipment Manufacturer Business Development Director (North America and Northeast Asia) for Oasis Smart SIM. Prior to Oasis, Karl worked for Rivetz Corp, a Massachusetts-based start-up to promote developer tools for design-in of TEE-enables applications on Smartphones for payment and security. Karl also spent 5 years working in China for Gemalto (and Trustonic) as liaison and evangelist of embedded Mobile Near-Field Communications Payments & TEE security technologies to the OEM Smartphone/Tablet PC ecosystem. Weaver has a B.S degree in Business Management from Salve Regina University and a Certification in Mandarin Chinese Language, Customs, and Culture from National Taiwan Normal University.